The halibut is a prized fish in Alaska. Tens of millions of pounds of halibut are harvested in Alaska every year. They are plentiful, so there is little danger of over-fishing halibut. They are nutritious, providing a great source of protein and Omega-3 fatty acids. And, probably most appealing to novice and experienced fishing enthusiasts, even the small ones are, by the standards of the Lower 48 states, enormous. The smaller ones tend to be in the fifteen to twenty pound range, but you can also catch halibut that are five to ten times larger than that. 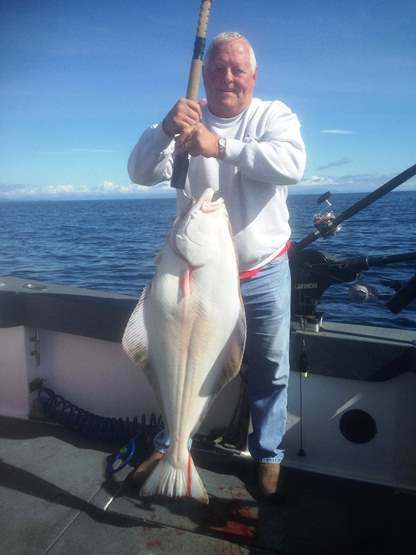 The current Alaska state record for halibut is just under five hundred pounds! Halibut fishing is among the most popular types of fishing in Alaska. 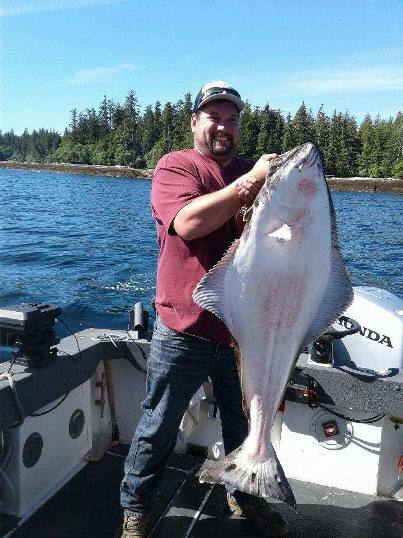 At Anglers Adventures & Outfitters, we want to make your halibut fishing trip the experience of a lifetime. 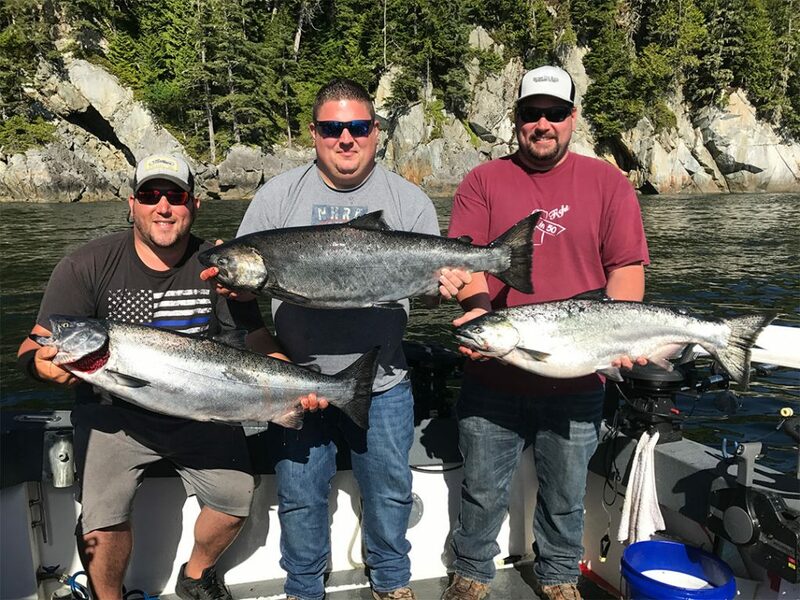 Anglers Adventures & Outfitters offers private and guided halibut fishing charters requiring a full day and even multi-day excursions. 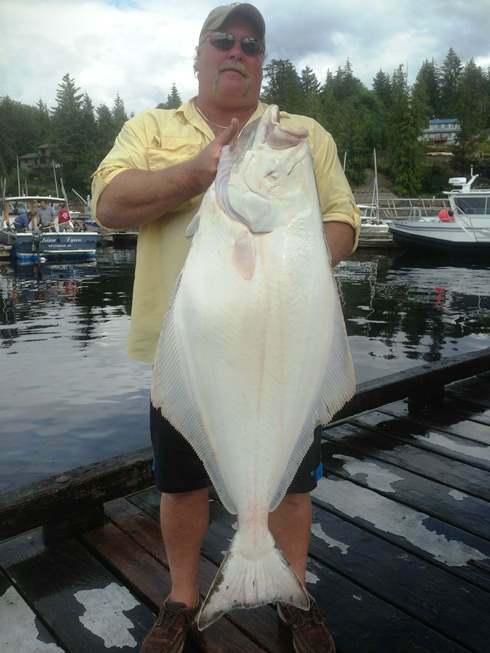 Looking for the best Halibut fishing in the area? Consider a fishing charter at Anglers Adventures & Outfitters. 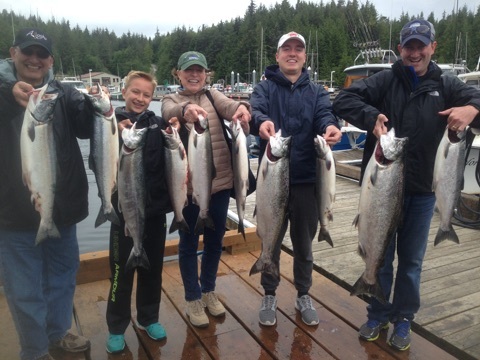 Create lasting memories and go enjoy the remarkable wonders of Halibut sport fishing with an experienced expert and captain. 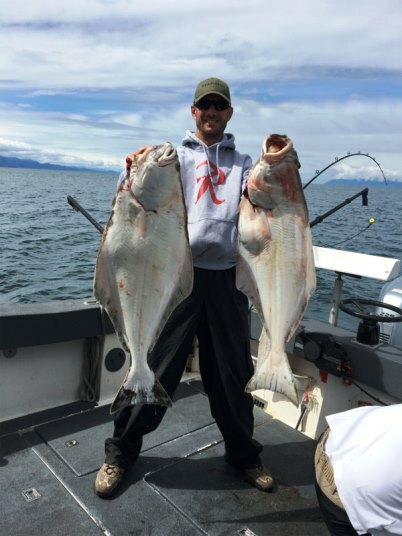 Halibut are plentiful in the marine waters of Alaska and are a favorite catch for those who love to fish. They are the largest of the flatfishes with females weighing in at upwards of 400 lbs. Male halibut are generally smaller than female, most weighing less, under 100 lbs. The fishing in southern Alaska can’t be beat. At Anglers Adventures & Outfitters, we are a private Southern Alaska sport fishing outfitter that knows the ins and outs of these waters. So, if you’re going to spend money for a sport fishing trip guided by a local Captain you need to make sure you hire THE BEST. At Anglers Adventures & Outfitters, Captain Brian Ringeisen has 26 years of guiding experience and is the best around.